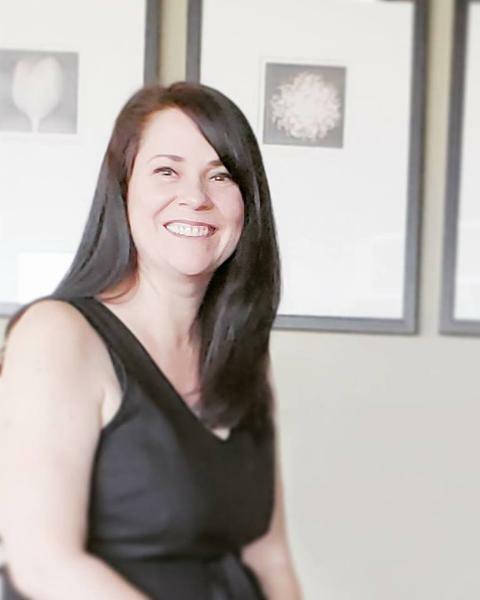 With many years of experience in sales and service, owning The Urban Nest Home has given Melanie an enriched background in home design and decorating. The yearning desire to be constantly challenged has driven Melanie into a career in real estate. She is continuously looking for ways to be creative with her listings as no two homes are alike nor should they be marketed alike. Not only is Melanie committed to getting the deal done, she believes the importance of having that lasting relationship with her clients that will continue on long after. Referrals are what are important to Melanie and uniting good people with great spaces. When not at work she balances her free time with her husband free-wheeling on their mountain bikes, running the trails or baking up a storm. "The ache for home lives in all of us, the safe place where we can go as we are & not to be questioned." The blue circle drawn on the map represents the area which is most likely to contain listings comparable to 2644 Steele Cres. If you wish, you may adjust the circle by dragging the white center handle to move it, or dragging one of its other white handles to resize it. Press the 'Next' button at the top when finished.